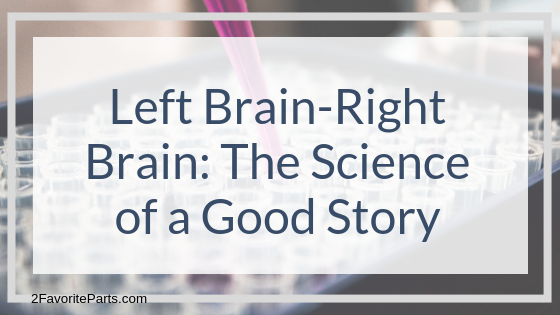 A little understanding of left brain-right brain science can make a huge difference in your writing. 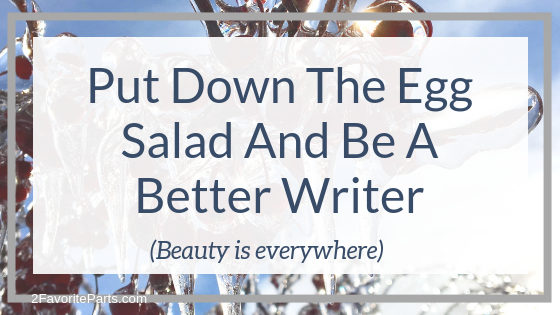 When you pay attention to details, you become a better writer and your copy will pop. Beauty is everywhere — or at the very least, visual interest is everywhere. Use it! 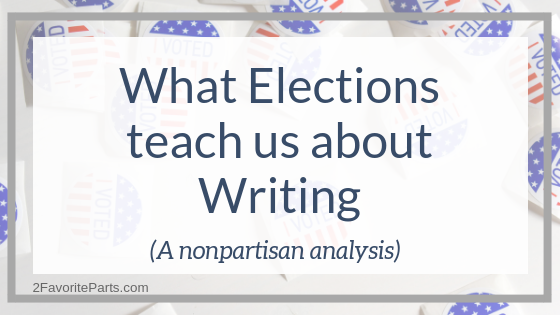 Elections can teach us a few things about writing. 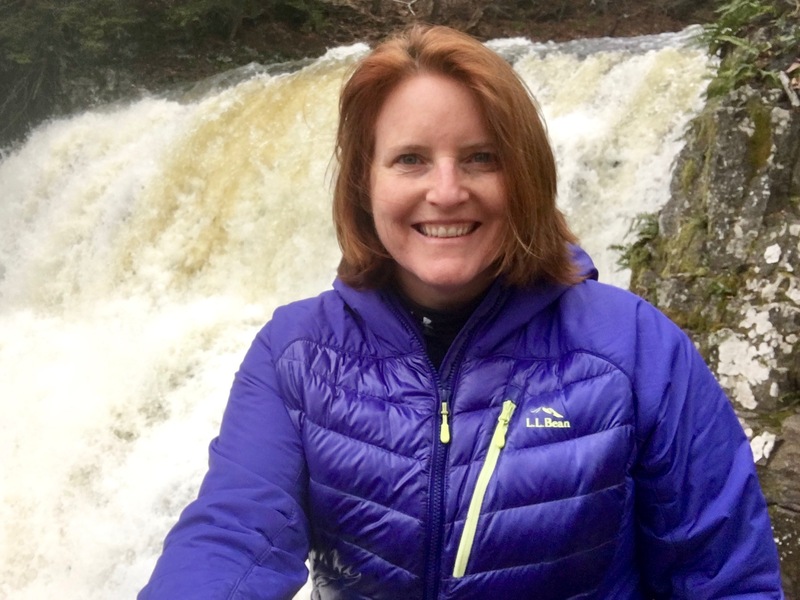 Candidates know the power of story and how to use it. You are enough. 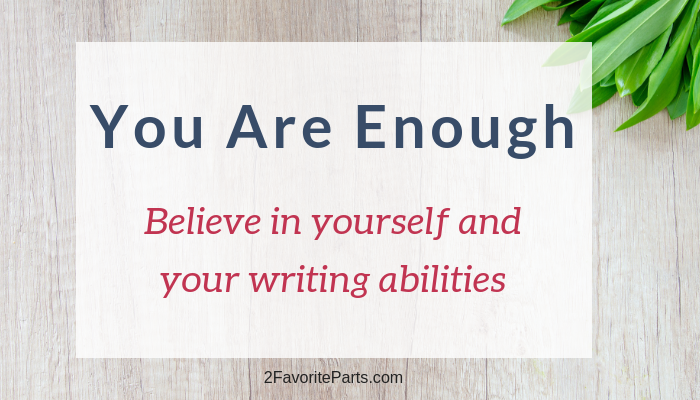 This can be the hardest thing in the world to believe, but it’s time to step out from behind your stories and embrace your talent — in particular, your writing abilities. 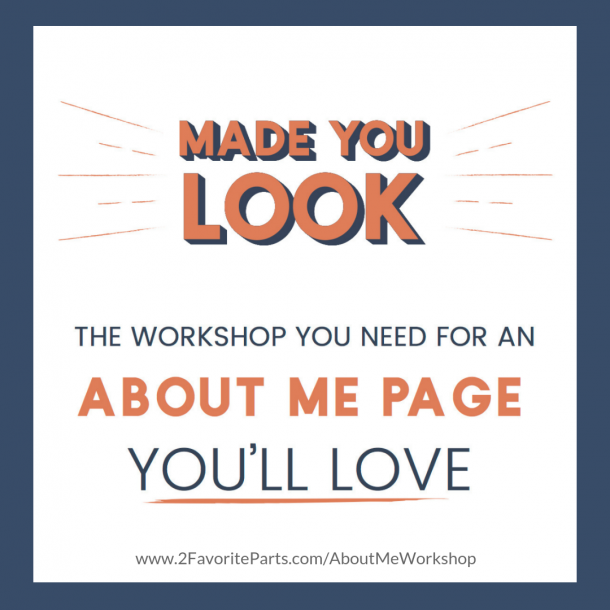 Your business benefits when you share a little something about yourself. 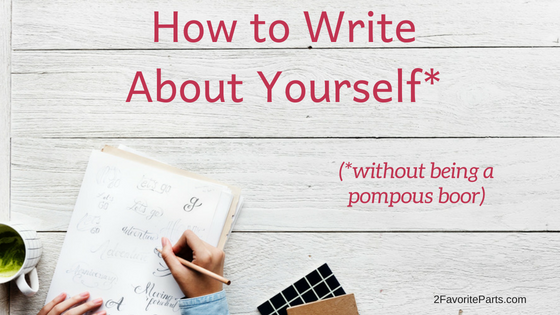 When you inject snippets of your personal story into your writing, whether that be blog posts, emails, your About Me page, or social media, you invite readers in. You create likeability and trust. 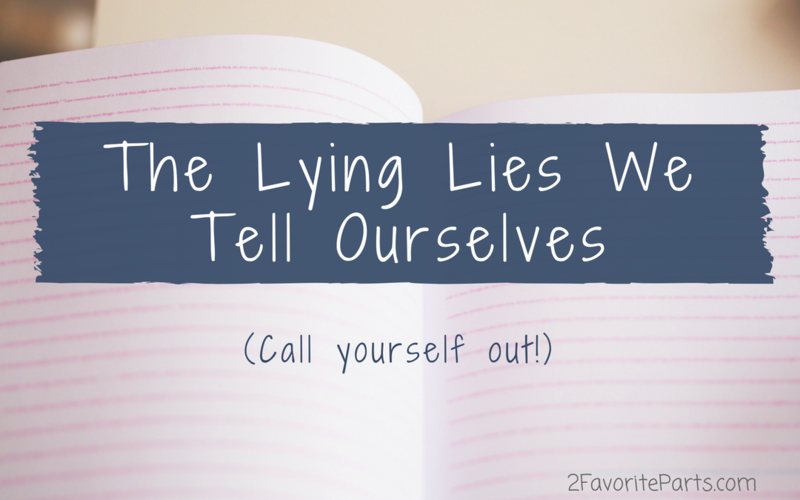 We all have these stories that provide us with built-in excuses we neglect to challenge. What are some of yours? Wayne Dyer suggests a really simple question to help you shift your paradigm on some of your assumptions: Is it true? When you know how to do something well, do you realize how many other people do NOT understand that same thing in the same way? 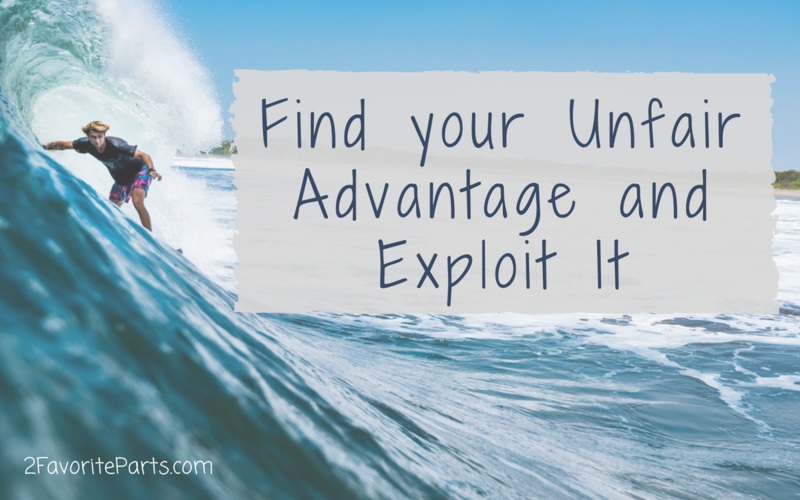 This is your unfair advantage. This is what catapults you to success. How do you deal with regret, especially the kind that’s life-altering? 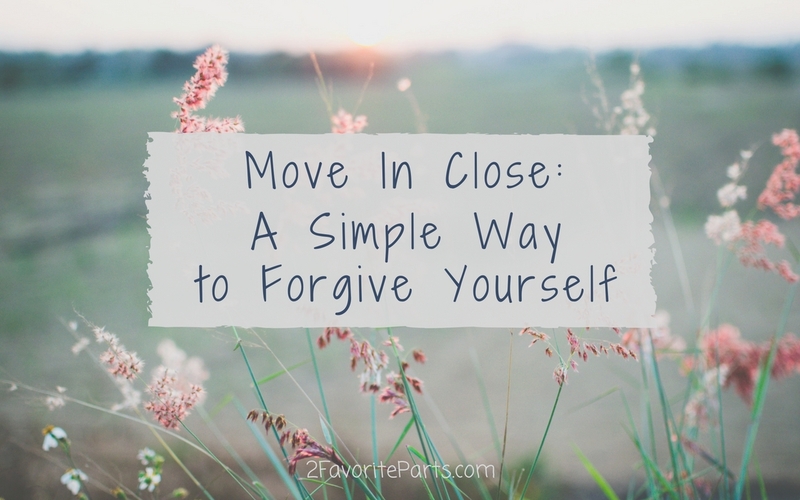 I found a surprise tactic that helped me release anger toward my younger self: I moved in close. What do you think? 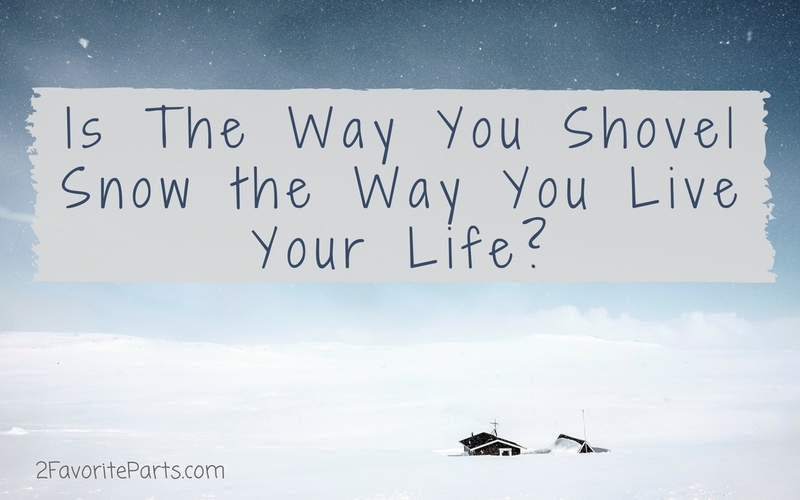 Does the way you shovel out in a blizzard say a lot about the way you shovel a path through life? 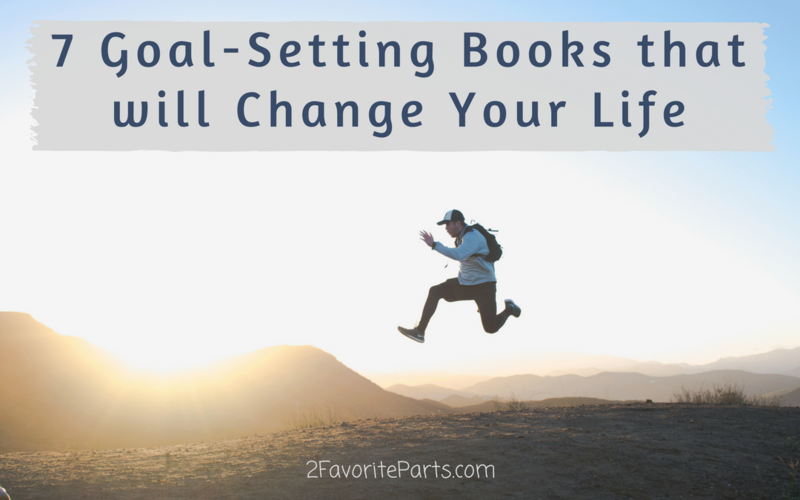 Here’s a list of 7 books that will provide you with clear-cut, easy-to-read ways to set and crush your goals. Also included: a bonus section with courses to help you reach your goals. Get the free ebook, "21 Tips to Energize Your Writing"Check it out!